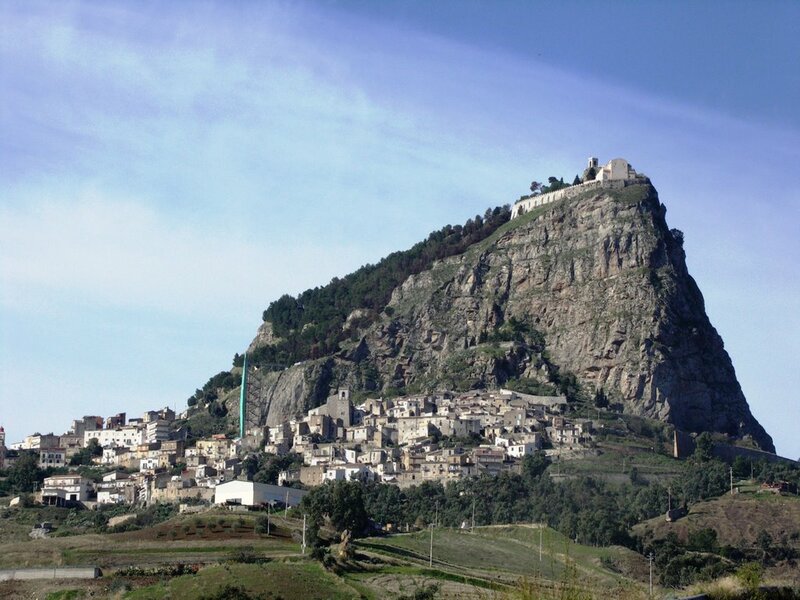 On the slopes of Mount San Paolino, a chalky cliff in the valley of the river Platani, lis Sutera, a small agricultural borgo inhabited by about 1500 souls. The town of medieval origins is inserted in an area of great interest and appeal. Sutera and its territory was inhabited since prehistoric times by indigenous peoples, as reflected in the many caves scattered throughout the territory and its history is closely linked with that of Greeks, Romans, Byzantines, until Muslims and Normans, who left here important evidences of their passage. 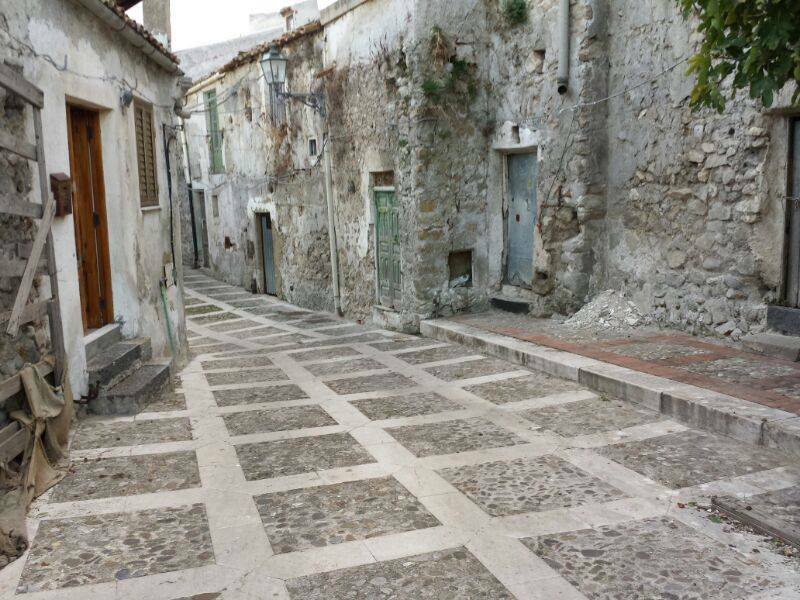 The small borgo, with its houses piled one upon the other, in the middle of a maze of narrow streets in lava and limestone, it has maintained its medieval structure. The oldest part of the town is the district of Rabato, reminiscences of ancient Arabian, a characteristic extricate of narrow winding cobbled streets, overlooked by the houses in chalk.